SEOUL, June 8 (Korea Bizwire) – The newly-elected South Korean government is accelerating efforts to put an end to religious tax exemptions beginning next year, as President Moon Jae-in’s nominee for Deputy Prime Minister and Minister for Strategy and Finance, Kim Dong-yeon, has indicated his intent to deliver on the tax reform proposal. 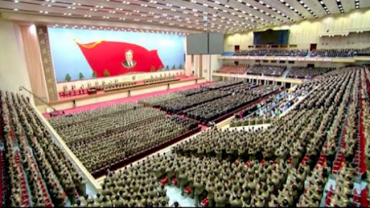 In a written answer submitted to the National Assembly for his confirmation hearing, Kim said, “As far as I’m concerned, tax on religious institutions should take effect from next year. “The central government must hold meetings with the National Tax Service and religious organizations to prepare for a smooth enforcement of the proposed tax reform. 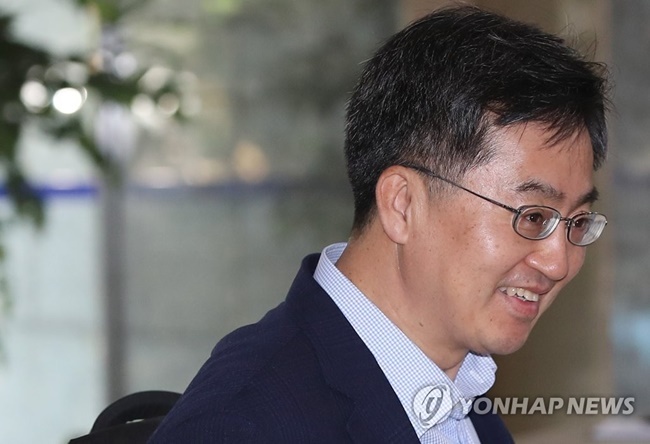 Kim’s comments come as no surprise, as Moon’s nominee for Deputy Prime Minister previously expressed his support for raising taxes, citing the country’s low tax burden among OECD member countries. 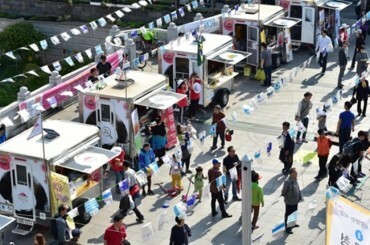 Prior to the Moon administration, public calls to tax religious institutions garnered support from highly placed government officials, including former Finance Minister Park Jae-wan, until an initiative to tax religious institutions was thwarted by opposition from religious leaders. Though the legislature passed a law in December 2015, its enforcement was delayed until 2018 during a regular session of the National Assembly. While some call for the implementation of a tax on religious institutions to be pushed back another two years, including the nominal chairman of the State Affairs Advisory Council, the growing public support coupled with politicians supportive of the law is likely to see the country finally do away with a religious tax exemption that has been widely criticized. On tax policy, Kim said, “The burden of taxation in South Korea is relatively low compared to other OECD member countries, leaving us with room for tax increases. Opinions from religious groups varied, however, depending on the religion and denomination. 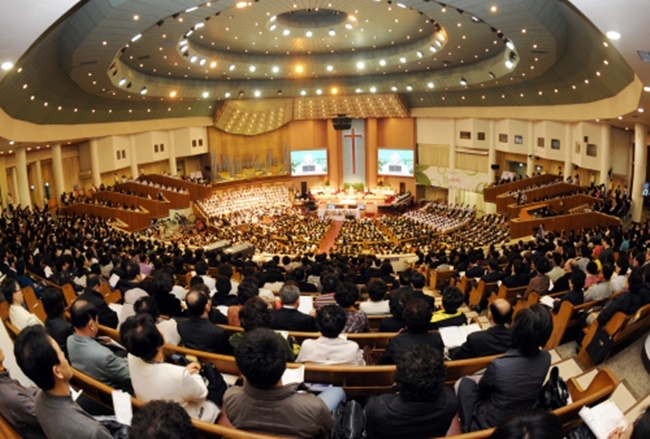 The Catholic Church, which has been paying taxes since 1994, and Buddhist institutions including the Jogye Order of Korean Buddhism, shared the same sentiment in support of an end to religious tax exemptions, while conservative leaders of Protestant congregations such as the Christian Council of Korea say it is still too early, and that it should be up to churches to decide whether or not they want to pay taxes. What a success. If only the US would follow suit. Ugh, Korean protestants embracing debauchery as usual. I seriously hope the tax on religious institutions pass. This is blatant persecution of Christians.